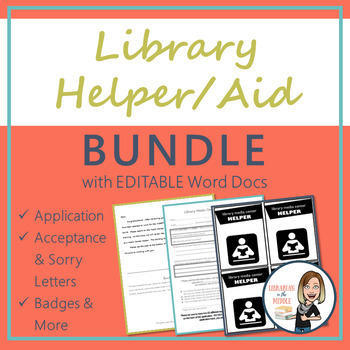 Use this bundle of tools to make hiring and managing library helpers easy! 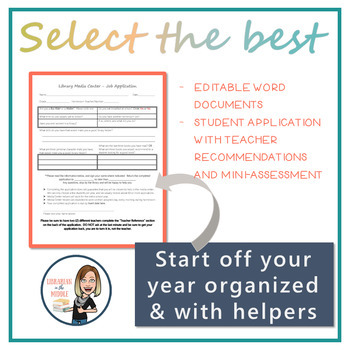 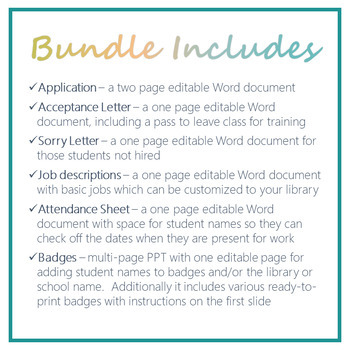 Each of these editable Word documents is ready for you to input your library information, set the dates and then print. 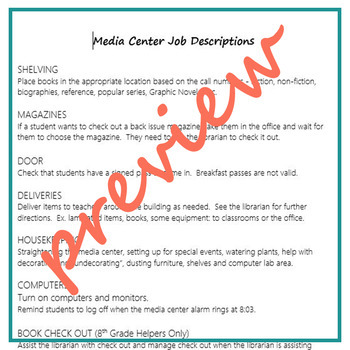 Hiring new helpers couldn't be easier!